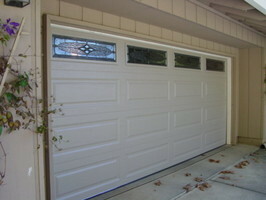 Sierra Garage Door Service, Inc.
"overhead" or "sectional" doors, and are seen on most homes. garage while increasing your homes curb appeal. Amarr, Windsor, Wayne Dalton, Doortech and others. New customer or returning one? Ask us about our special offers. 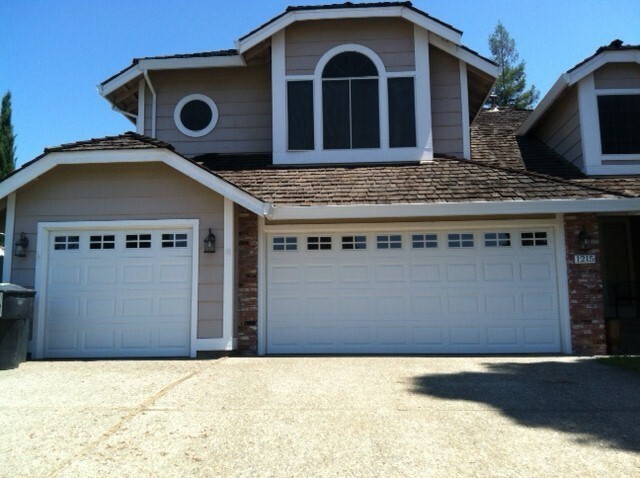 © Sierra Garage Door Service, Inc.